They used to call him Ari or Aristo but the full name of the famous ship owner was Aristotelis Sokratis Onassis. He was born in January 20, 1906 and died in March 15, 1975. He was born in Smyrna from a middle class family at the time that Smyrna’s Greeks has a quite prosperous life but after the city was captured by the Turks his family came to Greece as refugees and lost all their belongings. In 1923, Aristotle Onassis went to Argentina with $63 in his pocket and revived his family's tobacco business. In 1925, he received Argentinian and Greek citizenships. As the years went by he managed to become a successful businessman owning commercial ships, tankers and whalers. It is said that by the time he was 25 he had managed to make his first million drachmas (about 3.000€) which was a lot of money at the time. He was determined and passionate and that’s why he was so successful. In 1957 he founded Olympic Airways, the Greek national airline company. 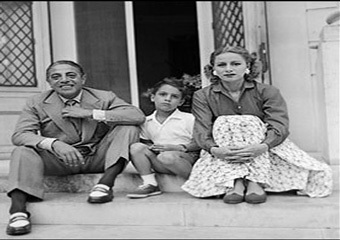 The first marriage of Onassis was to Athina Livanou who was the daughter of Stavros Livanos, a shipping magnate of the time. 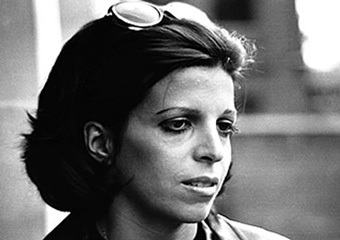 They had two children together, Christina which was born in December 11, 1950 and died in November 19, 1988 and Alexander born in April 30, 1948 and died in January 23, 1973 both born in New York City. After their divorce, Athina Livanou married her late sister's widower and Onassis' rival in the shipping business, Stavros Niarchos. The affair that he had with the opera diva Maria Callas although they were both married was the hottest gossip of the time. It is said that Callas was pregnant to his child in 1960, a baby boy that she lost a few hours after it was born. Onassis left her to marry Jacqueline Kennedy, the widow of the United States President John F. Kennedy, on October 20, 1968. 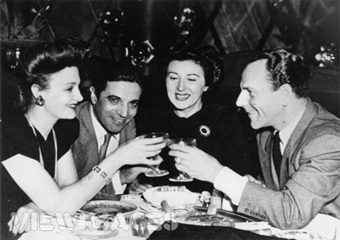 It was said that Kennedy insisted on marriage rather than an affair so as to avoid upsetting her children but it is also known that Callas was the love of Onassis’ life evident from his short-lived marriage with Kennedy along with the fact that he was visiting the diva many times during the time of his marriage. When his son Alexandros died in a plane crash he also run to Callas for support although he never recovered from his son’s death. 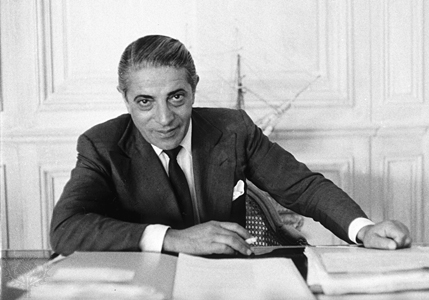 Onassis died at the age of 69, on March 15, 1975 in Neuilly-sur-Seine, in France, of bronchial pneumonia, a complication of the myasthenia gravis that he had been suffering from during the last years of his life. 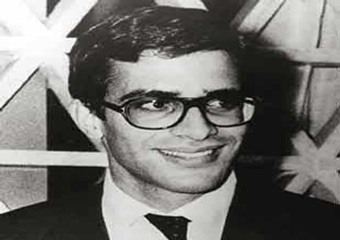 His daughter, Christina inherited 55% of the Onassis fortune while the other 45% was used as funds for the Alexander S. Onassis Foundation set up to honor his son Alexander Onassis. This 45% was the share that his son Alexander would have inherited, had he not died in 1973. However, Jackie Kennedy received a share of $10,000,000 dollars of the estate negotiated by her former brother in law Teddy Kennedy and this amount would later grow to several hundred million under the financial stewardship of her companion Maurice Tempelsman. 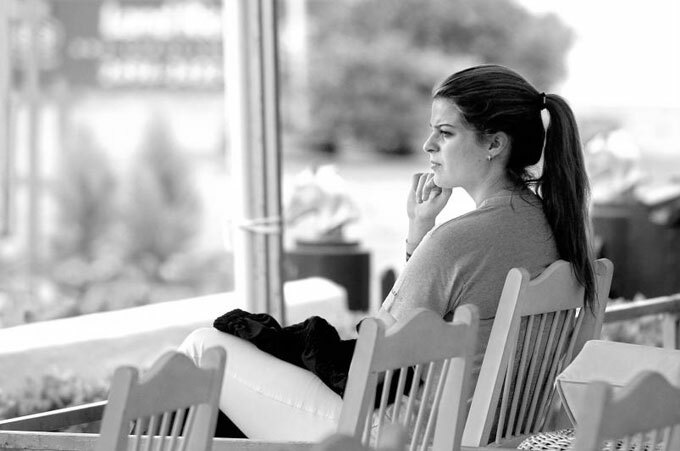 Christina's share has since passed to her only child Athina, making her one of the wealthiest women in the world.